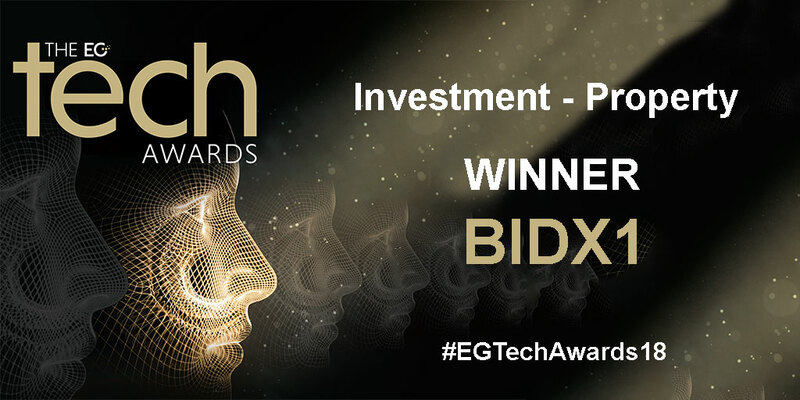 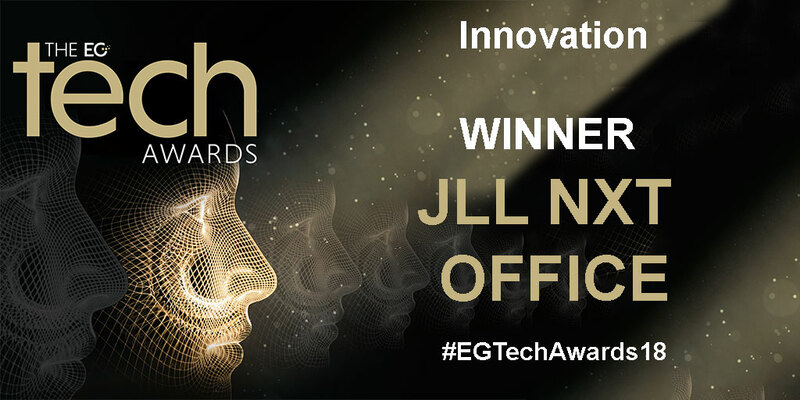 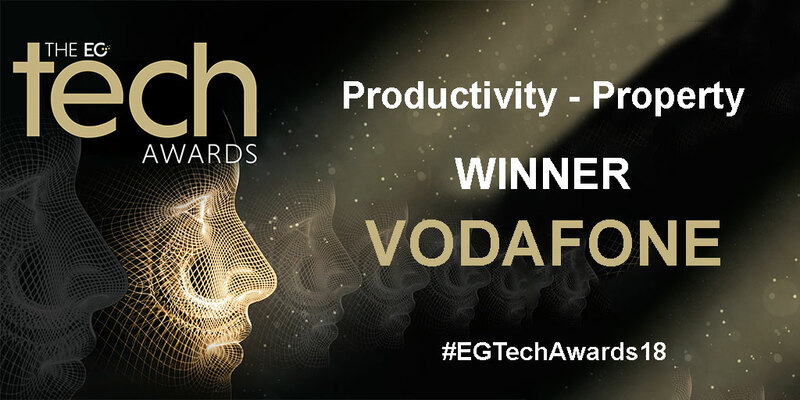 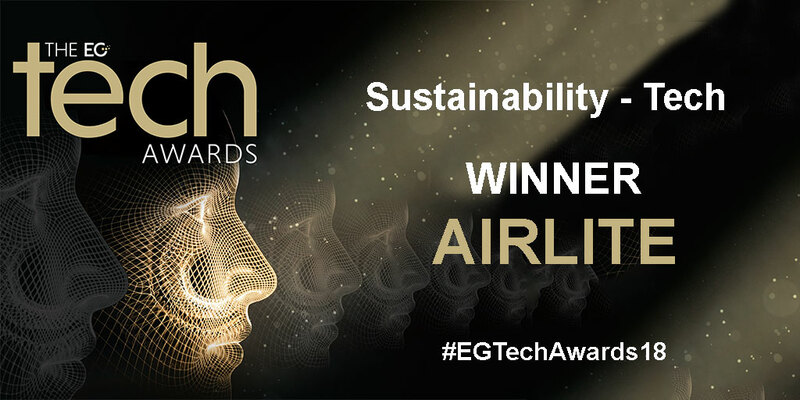 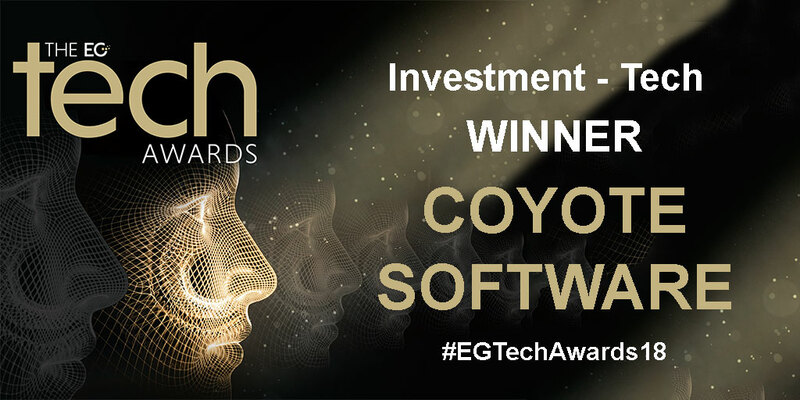 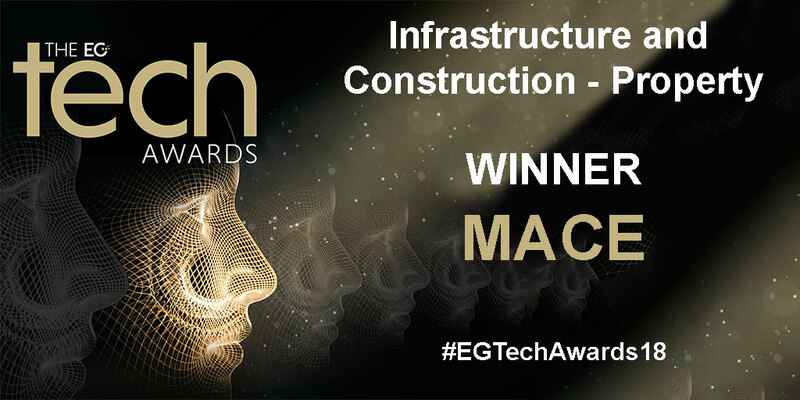 It was an evening of celebrations as the winners of EG's first Tech Awards were announced on July 10. 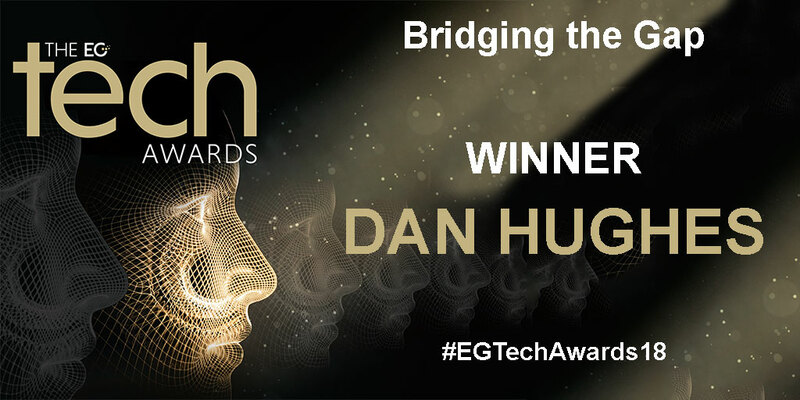 Fresh from EG’s third Tech Live event of the year and following the launch of the second edition of the new EG Tech magazine, the awards signalled another celebration of all things proptech. 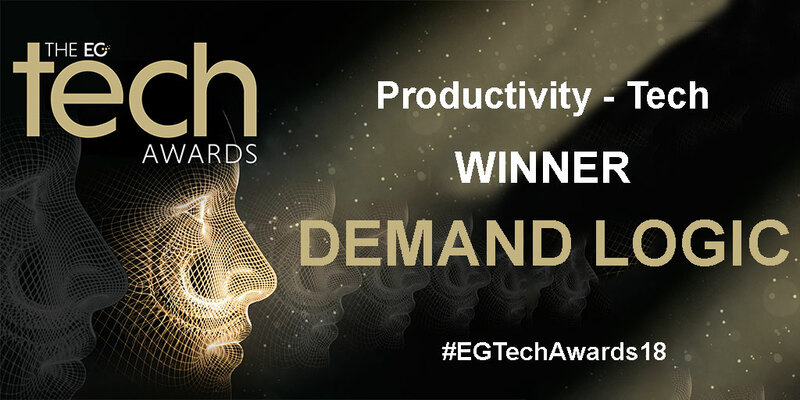 After being inundated with nominations, each and every category was hotly contested. 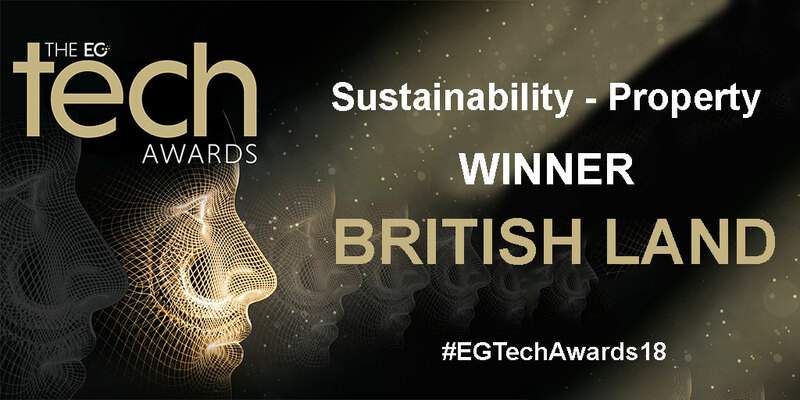 Lively debate over each award highlighted the high calibre of entries across the board. 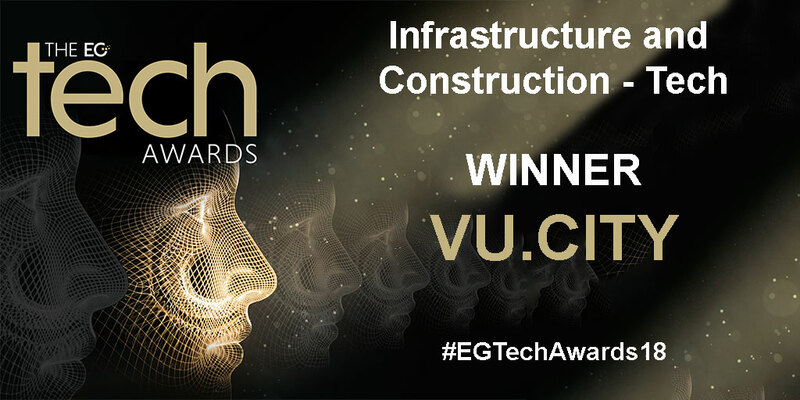 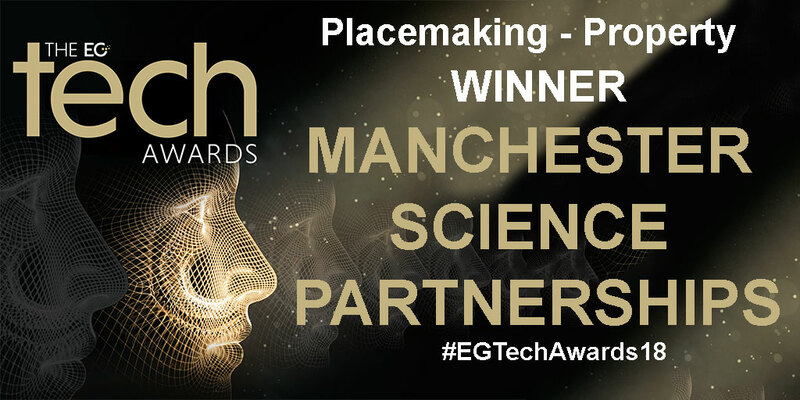 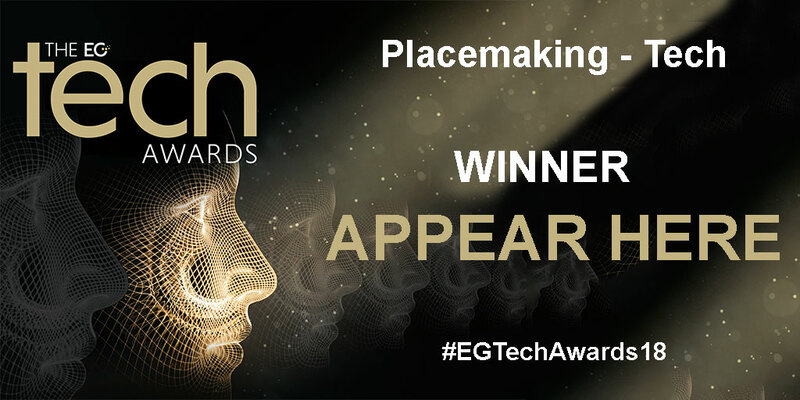 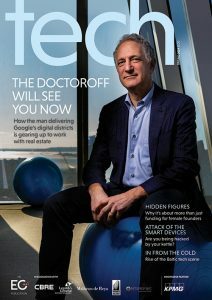 EG called for nominations and submissions from both the tech and property sectors to celebrate those embracing digital transformation on the real estate side just as much as the companies delivering the tools, systems, platforms and innovations to enable it.